If you haven’t quit already, here’s another good reason to do it. Over time, the damage from smoking can double or triple an individual&#39;s risk of developing cataracts. If you’ve been a smoker, your habit was probably a big contributor to the diagnosis. 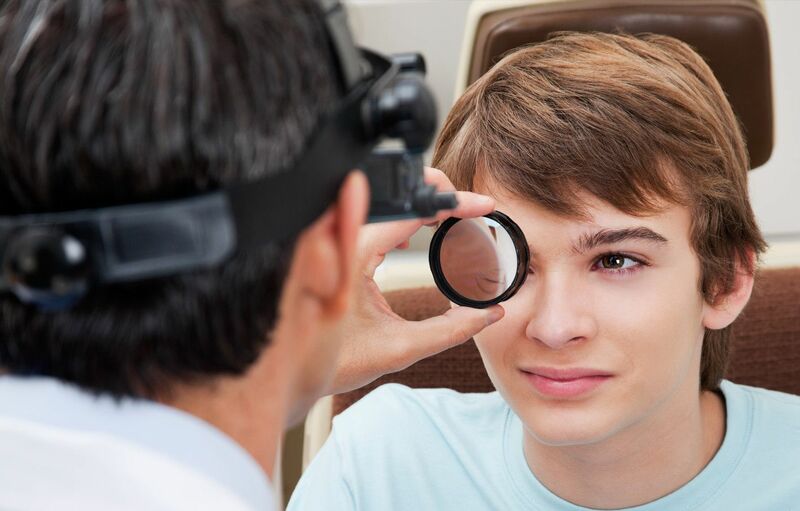 The good news is – by quitting smoking now, you can slow the progression of cataracts. Studies have shown that certain vitamins and nutrients may reduce age-related decline in eye health, particularly antioxidants. If you’ve already been diagnosed with cataracts, adding foods rich in antioxidants to your diet will help slow the progression. This list isn’t exhaustive by any means, but here are some examples: dark chocolate, blueberries, strawberries, pecans, carrots, sweet potatoes, artichokes, kale, red cabbage, beans, beets, spinach, apples, and plums. Doctors also recommend eating more fish high in omega-3 fatty acids. This has been linked to potentially reduced risk of cataracts or their progression. You may also consider taking a multi- vitamin that contains Vitamin C and E.
Talk to your doctor or nutritionist about how you might adopt a healthy eating plan that’s designed to prevent cataracts. Fortunately, making these healthy modifications to your diet can prevent many other lifestyle diseases such as diabetes. Studies have shown that a diet rich in processed carbohydrates can increase your risk of both developing cataracts and speeding up its progression. It’s important to develop a plan that works for you and supports your holistic health. 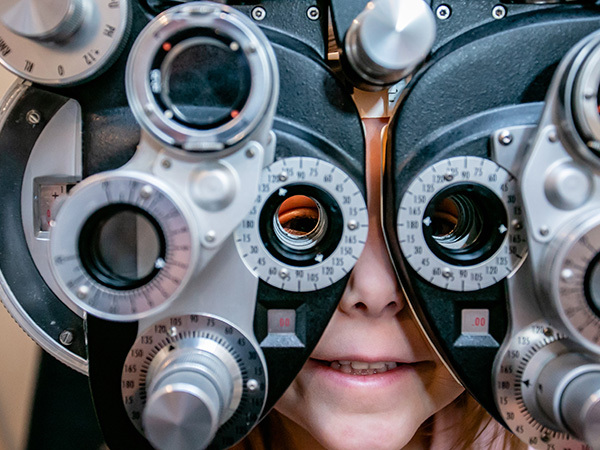 Take control of your cataract diagnosis by getting regular eye exams, communicating with your doctor, and putting these tips into practice. 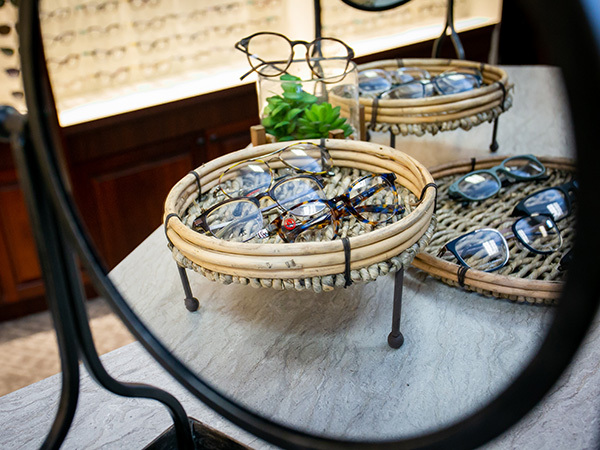 You’ll have better vision and prevent the need for cataract surgery in the near future.